Right now Amazon has this Apple iPad (32 GB) for the best price we have seen. 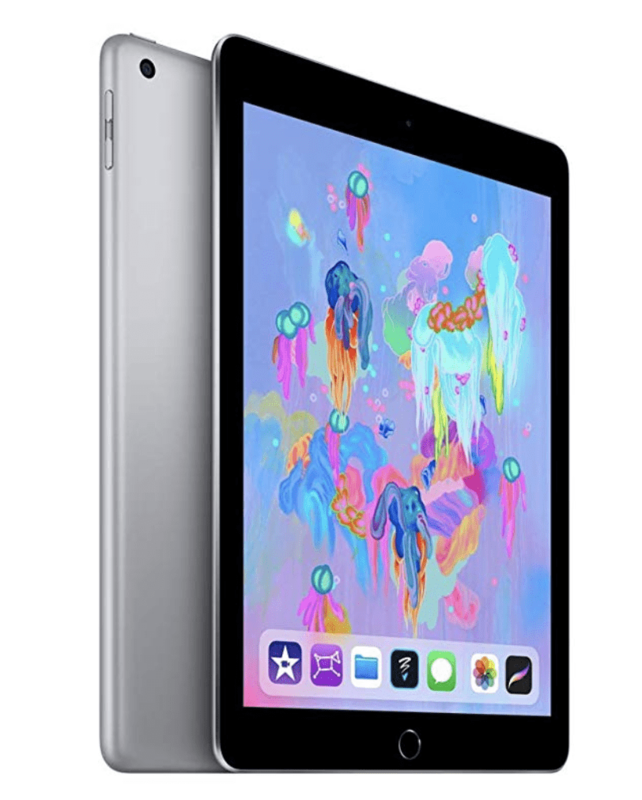 Currently it is selling for the same price as we will see it for Black Friday at many of the stores (we did a round up of this years Black Friday deals for the iPad here, to find those offers). If you don’t want to have to fight the crowds in store, you can get it on Amazon here (click the widget below to make sure it is still at that price). Find this deal on the Apple Ipad here!